This week's wish list is all about the BEACH!! 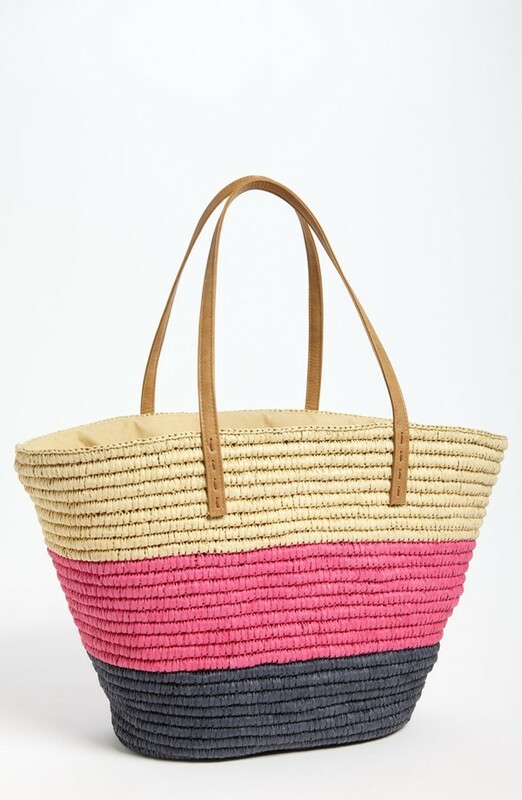 After a long winter, I'm ready to spend some time at the beach. I wouldn't mind any of the above items to be apart of my beach gear. Although, the most important item to have for the beach is sunscreen!! That I do have because I have very fair skin, I wear sunscreen year round. 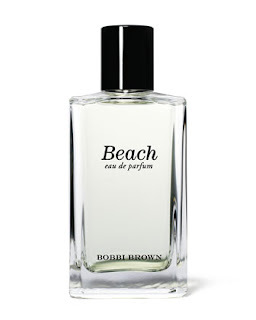 What's on your beach wish list? a big yes to nearly all of your picks and the idea of hitting the beach! 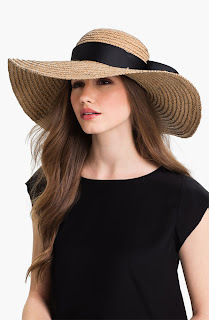 i got a floppy straw hat from j.crew a couple years ago and it is one of my faves!